I recently met up with the CEO of Violin Systems, Ebrahim Abbasi, for a chat about the industry and the future of the company. Those who knew Violin Memory will be familiar with this company as it is essentially the assets and IP of the failed Violin, acquired by the Soros Group and relaunched as a new entity. In the 10 months since Violin Memory went into administration (and around 6 months since relaunch), a lot has changed in the industry. With the all-flash market being more competitive than ever, how will the new Violin survive and prosper? Violin Memory was a pioneer in the all-flash storage market, having started from the development of memory-based storage. The original products developed by the company basically used shed-loads of DRAM to provide super fast block storage devices (actually PCIe at first, but I think the concept is clear). 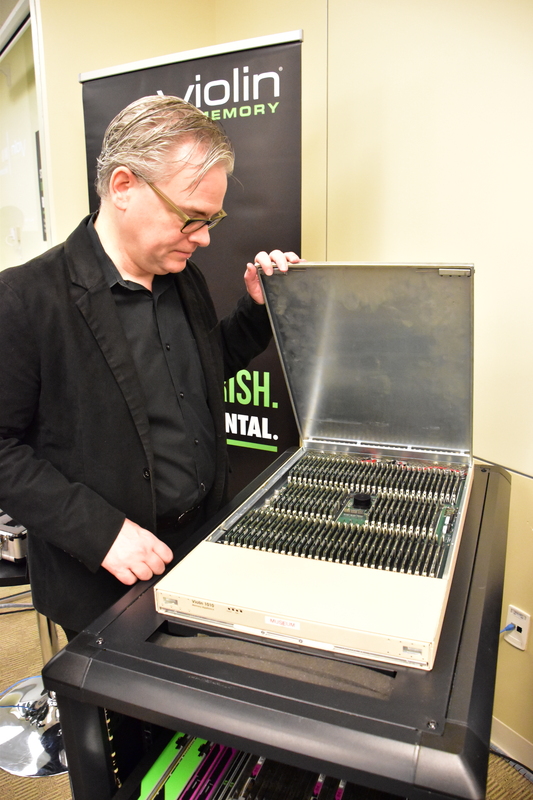 These solutions evolved into PCIe connected VIMMs, a proprietary hardware module and chassis that delivered (for the time) super-fast flash with a high level of consistent latency. It’s well documented that Violin lost their way, failing to capitalise on the need for software-based data management features until it was too late. I think it’s also generally accepted that in the early days, the company took their customers for granted in the way they assumed their products were needed by the enterprise, regardless of the cost. That’s all now in the past. Violin Systems has come to the market with a new CEO, Ebrahim Abbasi, who was actually the former COO. He claims the company is already cash positive, although don’t expect any announcements on that for a few quarters until that achievement is established as a trend. There are plans for new products, focusing on building in tiering, scale-out and software-defined offerings. Tiering is clearly an attractive option for any vendor, as we’ve moved to a more mature flash market. SLC technology was quickly surpassed by MLC as it became apparent the media could reliably deliver to customer requirements. Some vendors have moved to TLC and QLC is on the horizon. All of this provides the capability to deliver solutions for mixed workloads, using all the traditional capabilities we’ve seen in hybrid arrays. 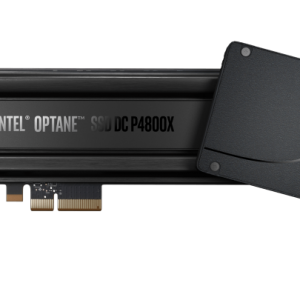 Add into the mix Optane and non-volatile storage and we have a range of technology to deliver to a wide set of performance/cost profiles. Violin never really adopted the tiering model, which would probably have been hard with their distributed design. The Violin Concerto platform did offer a form of scale-up, but not really scale-out compared to something like SolidFire. The scale-out market seems to have been superseded by HCI, with most vendors now offering a limited form of scale-up. With recent increases in flash capacity, there’s a question here as to whether scale-up is limited by design and throughput. 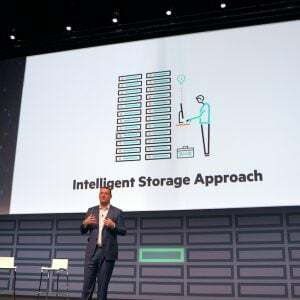 Dis-aggregated storage seems to be an option to get around this and could be the future of scale-out, rather than the current scale-out SolidFire model. Violin still has a dual controller architecture, which in the future represents a real bottleneck. A key benefit of Violin’s technology is in hardware, so how could they offer an SDS solution? From what I’ve been told, a lot of the software that was co-developed with FalconStor has been rewritten. It could be that this IP is capable of being delivered as a software-only product. Why do this? 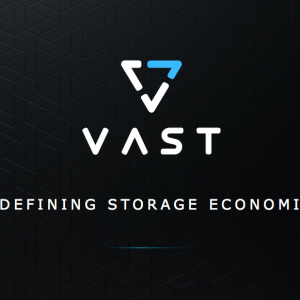 Well, lots of other storage vendors have already implemented virtual appliances, either to reduce costs or run services in the cloud. This scenario seems to offer more to customers by making data services consistent between on-site and cloud platforms. Of course, this isn’t anything new and there are numerous examples of this in the market already. From a market perspective, the competition in all-flash is fierce. The big vendors now all have mature all-flash platforms in abundance. Anyone selling an all-flash solution today is competing against Dell EMC, HPE, NetApp, IBM, Oracle, Pure Storage and Kaminario. The HCI vendors (Dell-EMC-VMware, Nutanix and others) also want a slice of the all-flash application market. So as a new (or relaunched) vendor, Violin is going to need something pretty compelling to persuade customers to move. 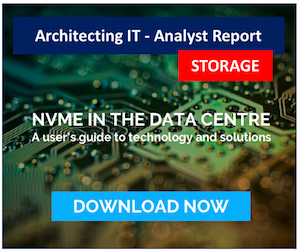 Storage array products aren’t a growth area, with unstructured seeing more data being created. 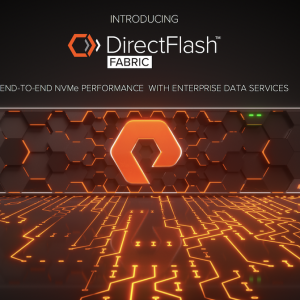 This is undoubtedly why Pure Storage brought out FlashBlade as part of their wider appeal to the marketplace. Mr Abbasi seems like a nice guy. He was certainly prepared to listen, which is more than some of his predecessors were able to do. The word “humble” was used quite a number of times in our conversation, as well as an awareness that competitors have a distinct time advantage over Violin. There’s also a credibility issue to be overcome too, as would be the case for any company returning to the market. You can listen to the entire podcast over at Storage Unpacked (The Resurrection of Violin Systems with CEO Ebrahim Abbasi) or just hit play on the player below. Do you think the company has a chance? Would you buy from them now or in the future? Copyright (c) 2009-2017 – Post #A6A7– Chris M Evans, first published on https://blog.architecting.it, do not reproduce without permission.